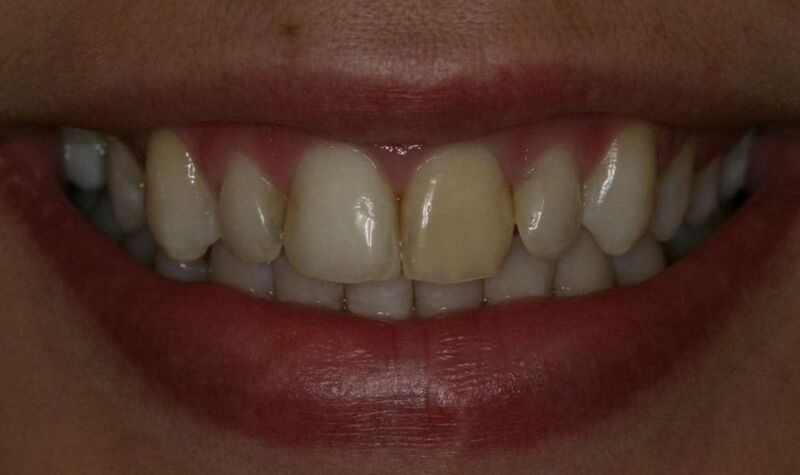 Years of neglect have resulted in discolored bonding, misalignment and uneven color of Martina’s front teeth. Martina was ready for a change. 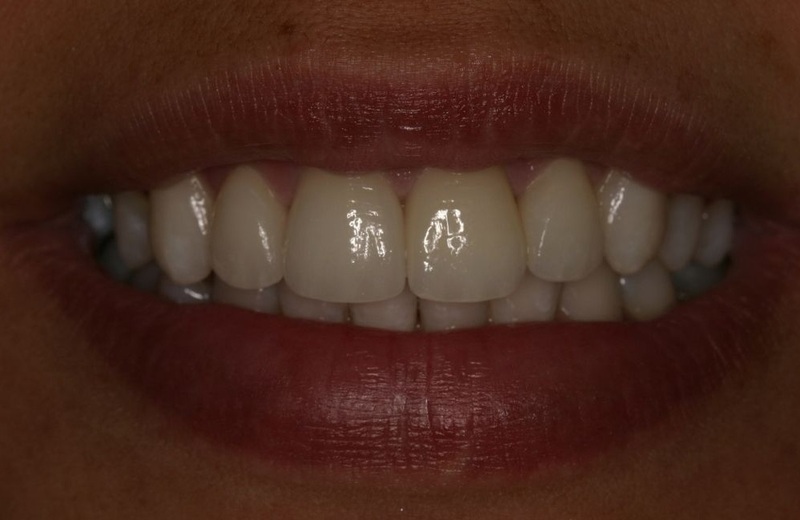 We restored four front teeth to natural aesthetics using porcelain veneers and achieved a naturally beautiful smile. Martina has received countless compliments about her gorgeous smile, giving her tremendous self-confidence.